Tickets to tonight's Game 6 are selling for an average of $2,374 for the chance to see the Sox clinch the World Series at Fenway. Yep. The most expensive ticket in baseball history. The average price for a ticket to Fenway Park for Game 6 of the World Series hit $2,374 Tuesday night, a 46 percent increase from Monday, and was still rising. Even standing-room tickets for tonight’s game surged to an average of $925 on Tuesday, a 57 percent increase from Monday, according to TiqIQ, a ticket tracking company. And a seat behind a dugout fetched more than $11,500. The ticket fervor is fueled by fans’ hope to see the Boston Red Sox win the World Series at Fenway for the first time since 1918. The team clinched the championship in St. Louis in 2004 and in Denver in 2007. Ticket prices for tonight’s game between the Red Sox and the St. Louis Cardinals have easily topped the previous record high, set for Game 2 of the 2010 World Series in San Francisco with an average price of $1,787, with standing-room prices of $598, TiqIQ said. The record prices are certainly a big reversal from the start of this season in Boston. Coming off their worst season since 1965, the Red Sox saw their 10-year sellout streak end and introduced promotions to spur sales, such as reduced beer prices, two-for-one hot dogs and free meals for kids. Seven months later, their fans can’t stop bidding up the price of tickets. Ticket prices crept up even during Monday night’s Game 5, as it became apparent that the Red Sox would return to Boston with a chance to win the series in Game 6. “Prices kept going up with every pitch and every inning,” Holzman said. While the tickets surely are pricey, there are other expensive sporting events. The Super Bowl in February had an average ticket price of $2,199 and a standing-room price of $1,062, according to TiqIQ. 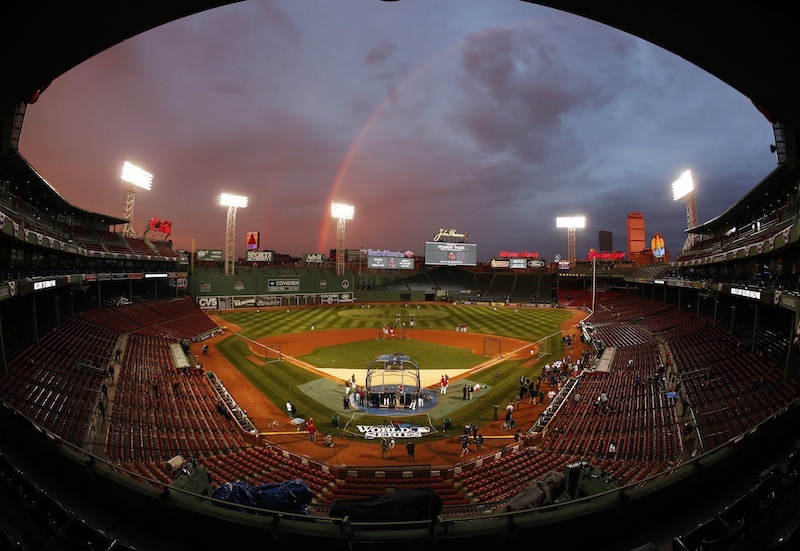 Holzman compared this World Series to 1967, “the impossible dream” season in which the Red Sox went from baseball’s basement to the World Series – against the Cardinals. The Sox lost in seven games, falling at Fenway in Game 7. Mainers are going to the game with help from friends, ticket brokers or the loyalty of buying season tickets. 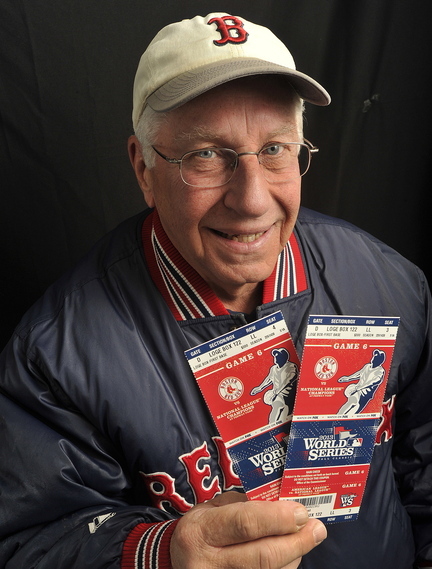 Paul McClellan of South Portland has had season tickets since 1979. He went to games in the 2004 and 2007 World Series, as the Red Sox won games that sent them on their way to championships. But seeing the Red Sox win the title at home would be an incomparable thrill, he said. McClellan sold two of his four tickets – he wouldn’t say how much he got. He’s using the other two to go to the game with his brother-in-law. Jay Cross, a financial adviser from Cape Elizabeth, said he got his chance to buy World Series tickets because he bought 2014 season tickets and got the right of first refusal to buy playoff seats this year. He said he paid face value, $315, for his seat, five rows back from third base. Cross has a “bucket list” that includes going to every major sporting event. He has made it to golf’s U.S. Open and the Daytona 500, and has seen the New England Patriots win the Super Bowl. Going to a World Series game – the Red Sox in Game 6 of the World Series, no less – is a big check off his list. He said he never considered selling the ticket. 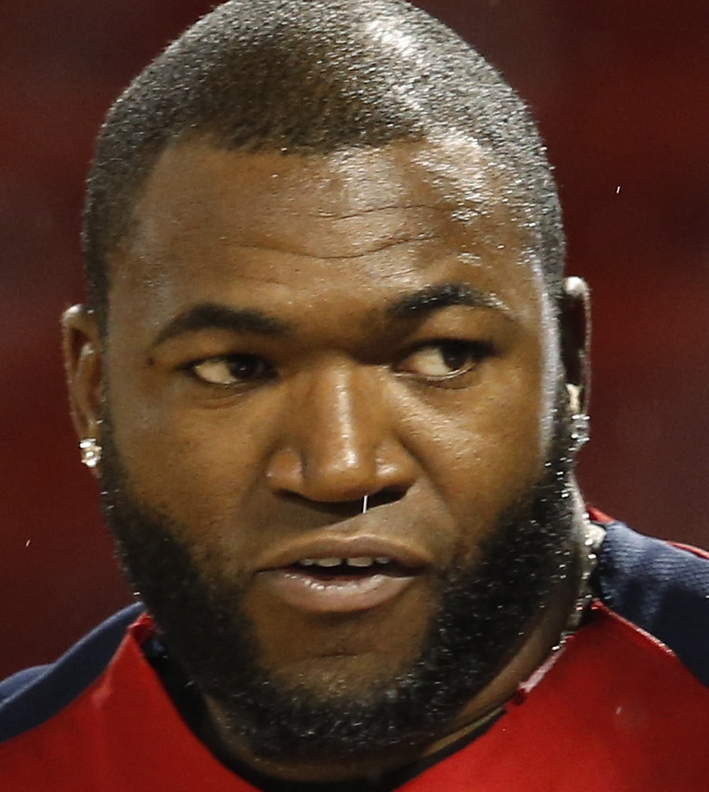 “No money in the world can make up for the memory and the experience of a World Series,” Cross said. Stephen Schwartz, an attorney in Portland, went to St. Louis for Games 3 and 4 and tried to get tickets for Game 6 in Boston. The high prices made him change his mind. Still, Schwartz has a face-value ticket for Game 7 … just in case.